The Tulane community received a crime alert on Sunday about a reported armed robbery at Adams and Hickory streets. 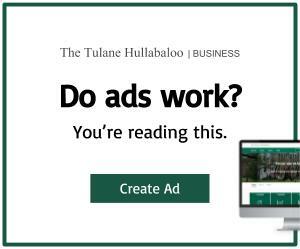 The alert states that at approximately 4:10 a.m. two men approached a former Tulane student. The men threatened him by putting a handgun to his stomach, going through his pockets and demanding his property before fleeing the scene. 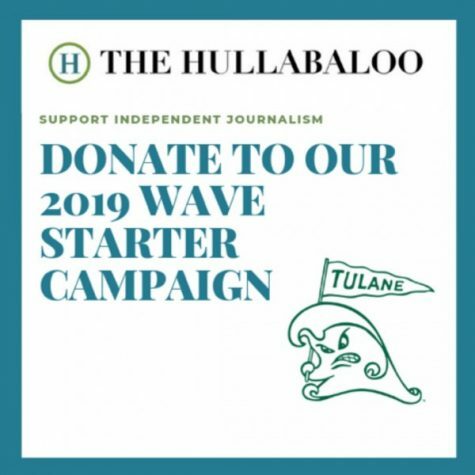 According to the alert from Tulane University Police Department, the men approached the former student after he witnessed them following other individuals. The suspects are described as black males in their late teens to early twenties wearing dark hoodies. They were last seen heading east on Hickory Street. New Orleans Police Department is handling the ongoing investigation.